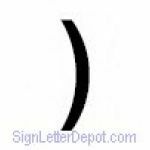 Add individual characters or build you own custom set. 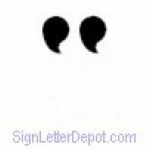 Individual characters and custom sets are made to order and not refundable. 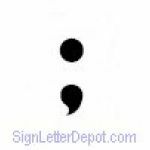 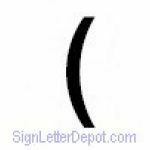 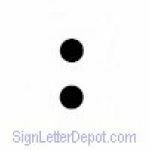 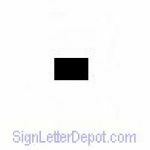 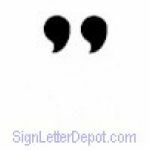 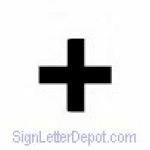 If your not sure the size of letter you have this link shows how to determine the size of letters a sign uses.